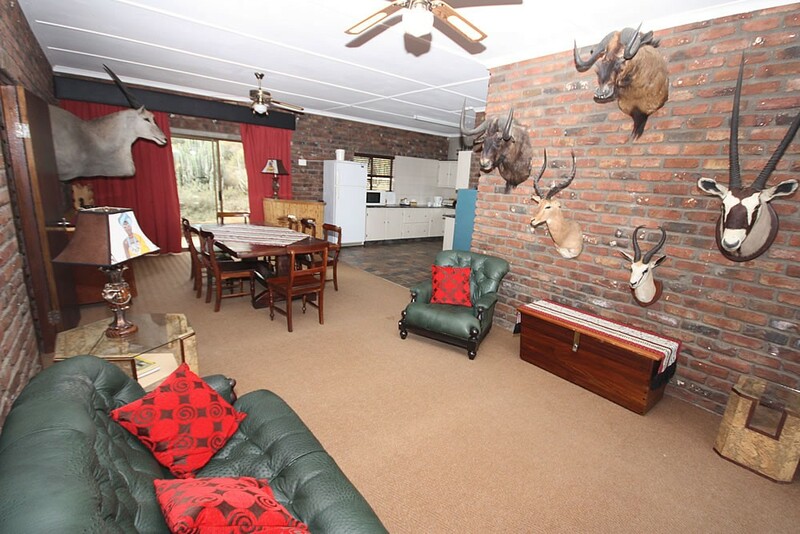 Situated in the fascinating Noorsveld, Thembalethu Safaris absolutely abounds with game and is a perfect weekend getaway or holiday destination for the game lover or for a camera safari. Encompassing about 6,500 hectares, there are numerous hiking opportunities and 4x4 or 4x2 tracks from which to view the game. 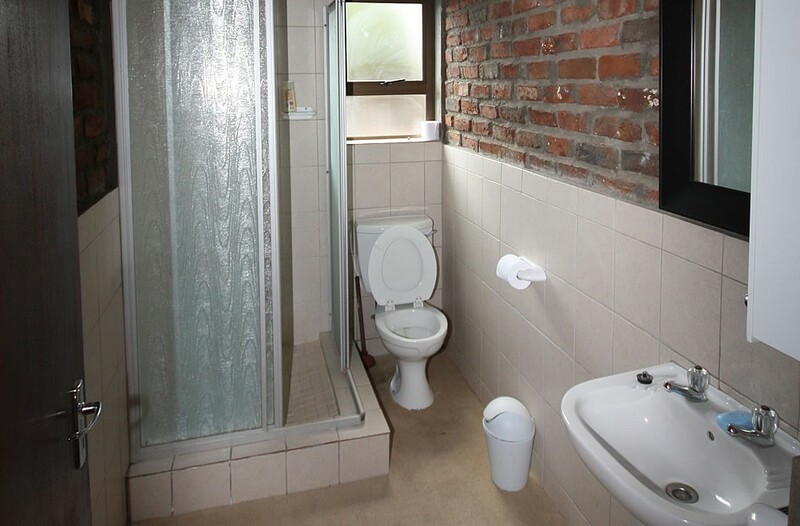 Apart from the fourteen species of buck, enjoy the other flora and fauna to be found in the veld. In addition to aloes, cycads, and elephant's foot are the three species of plant which give the Noorsveld its name: the Noorsdoring, Bulnoors and Boknoors. Black Eagles nest at Thembalethu and may be seen patrolling the skies. 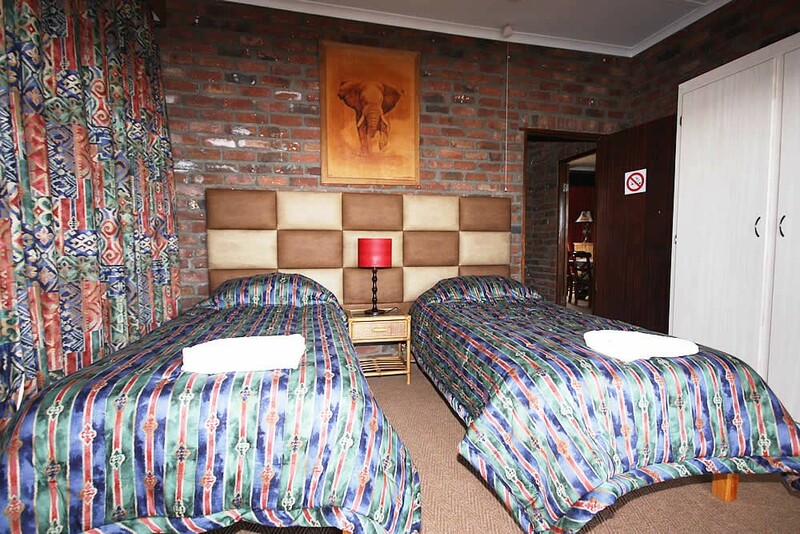 Thembalethu Safaris offers accommodation in an upmarket guest house which boasts three bedrooms: a double bedroom with en-suite bathroom as well as a twin bedroom and a bedroom with two bunk beds which share a bathroom. 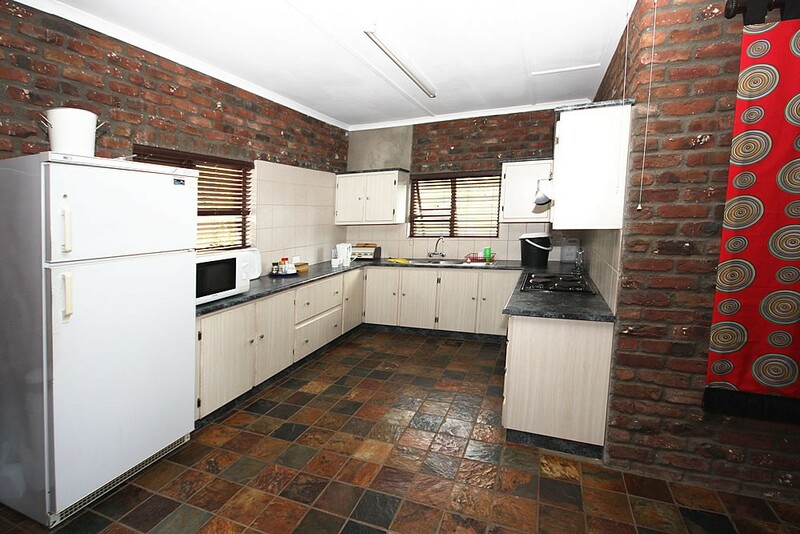 There is a very large open-plan living, dining and kitchen area, fully equipped with all mod cons. 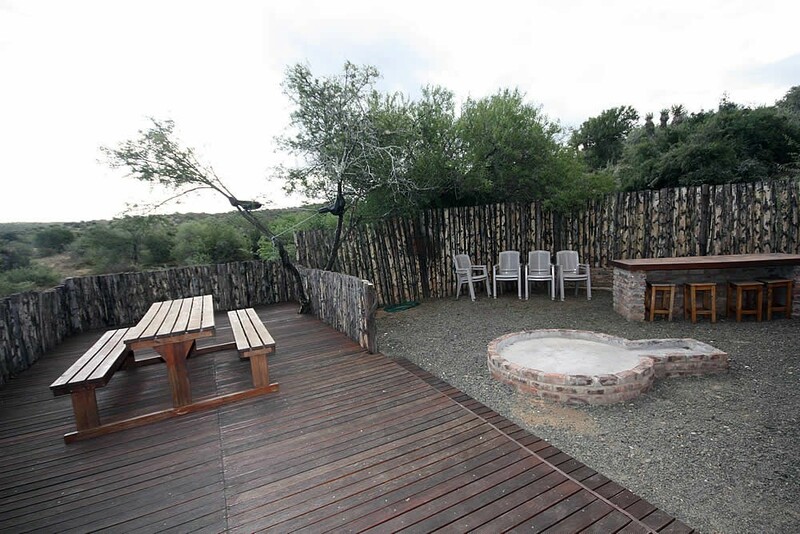 Alternatively, relax on the spacious stoep or braai lapa and drink in the peace of the Karoo. 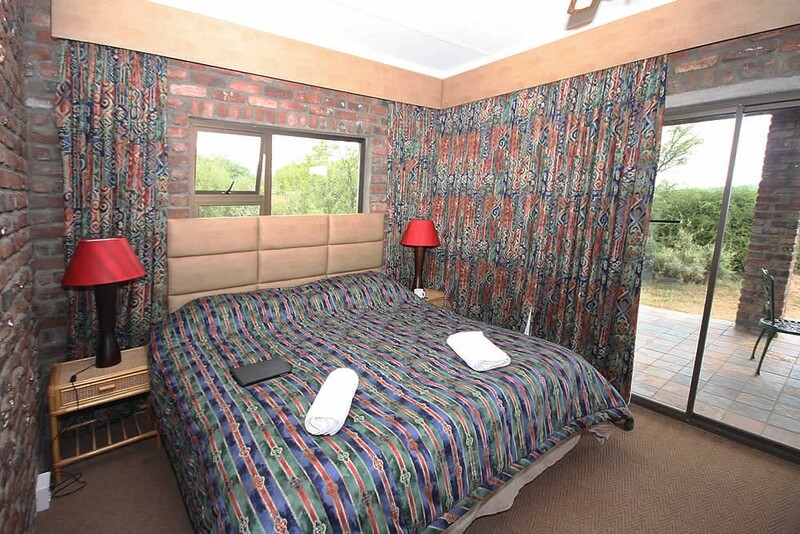 Thembalethu Safaris are located only 16kms from Jansenville on the (R75) Graaf-Reinet road. 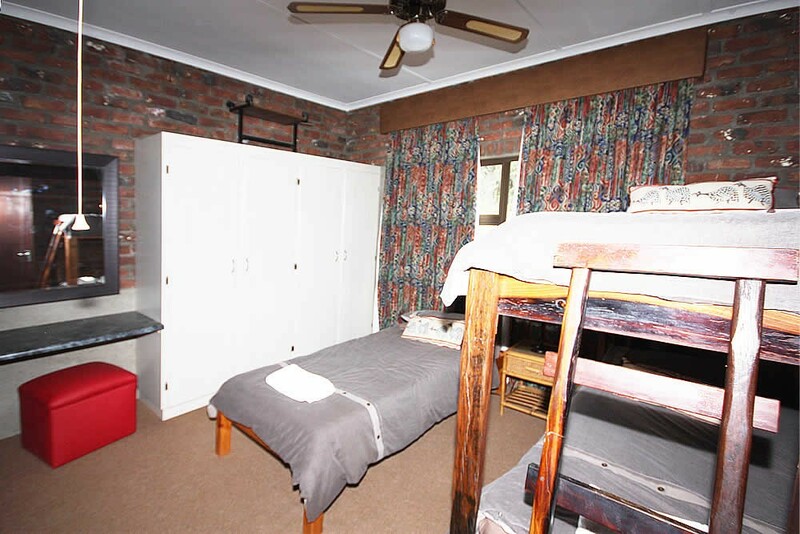 Thembalethus is a great weekend away or a holiday destination for the game lover. Hiking in addition to 4x4 and 4x2 tracks ideal for viewing game.